Bronx, NY (December 13, 2018) – The six-year-old girl was sadly struck and injured at an intersection in the Soundview section of the Bronx Tuesday evening, December 11, has been identified as Raguiatou Barry, according to authorities. The pedestrian crash that hospitalized Barry took place at approximately 4:50 p.m. at the intersection of Harrod Avenue and East 172ndStreet. Initial reports stated that Barry’s mother had dropped her off at the above-mentioned location prior to the accident, however, new details have confirmed that the victim had been walking back from a school bus stop with her mother and three siblings at the time. Barry was crossing East 172ndStreet when a large, light-gray vehicle struck her, leaving her unconscious in the roadway before fleeing the scene. Barry was rushed to Jacobi Medical Center in serious condition but was expected to survive as she is still recovering at this time. The young girl suffered multiple injuries, although her condition does not seem to be life-threatening. Police are continuing their search for the hit-and-run driver as part of the ongoing investigation into this incident. We would first like to extend our sincere sympathies to Raguiatou Barry, first and foremost, as we continue to warmly wish for her full recovery. 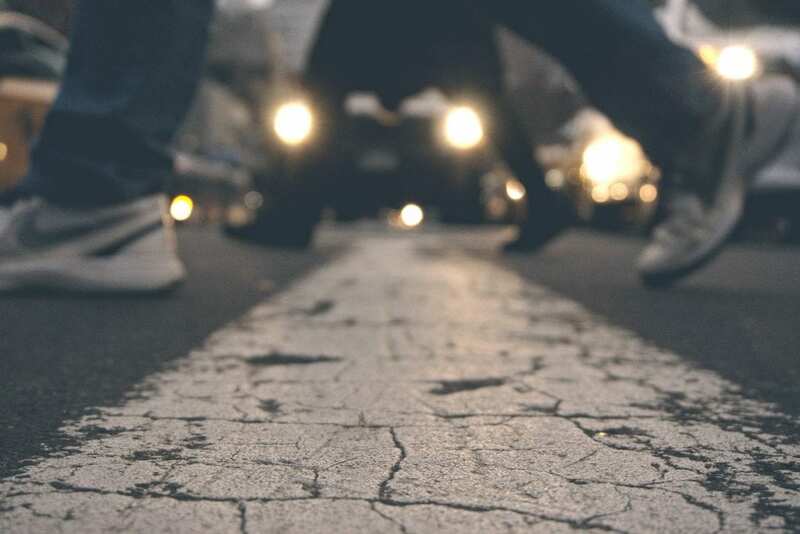 Unfortunately, pedestrian accidents in New York often prove to be terribly injurious or fatal due to the vulnerability of the victim, especially when the victim is a young child. While it can be extremely difficult, it is absolutely essential for parent or parents of an injured child to understand that they may likely have significant rights. At Hach & Rose, we understand that there is nothing more devastating than the sudden injury or loss of a child, and we are here for you 24/7 to answer any questions you may have. We also realize that as the victim of someone else’s blatantly reckless behavior, you and your family deserve the most compensation possible. If you or a loved one has suffered serious injuries in a New York pedestrian accident, please don’t hesitate to call 212-779-0057 and let our compassionate attorneys put their experience to work for you today.